What’s wrong with the bus in this Advert then? 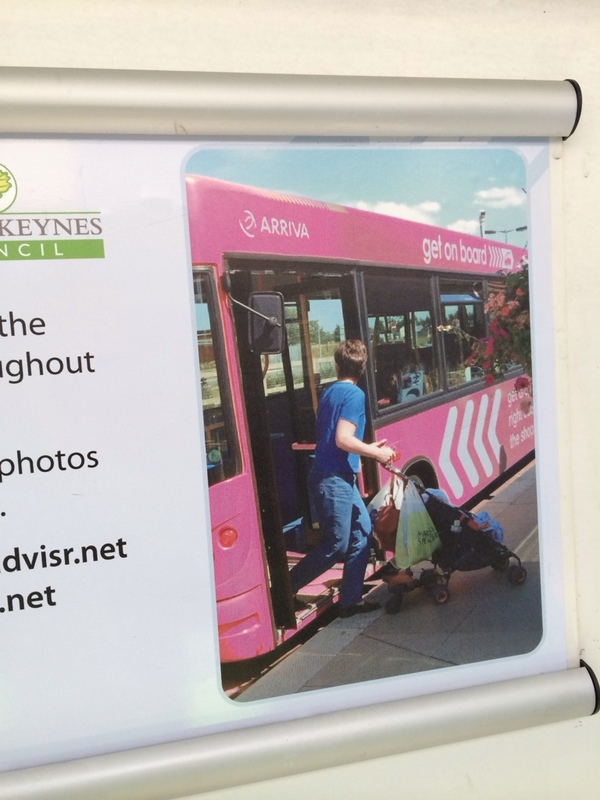 This entry was posted in Arriva The Shires, Buses, General, Milton Keynes, MK Metro, Mobile Blogging. Bookmark the permalink. 3 Responses to What’s wrong? Its a Caetano Compass and not 3731 (a Wright Cadet) which is actually in the livery for Get On Board.